Principal photography has begun on the much anticipated third season of Anne with an E. From Miranda de Pencier’s Northwood Entertainment and Emmy®-winning showrunner Moira Walley-Beckett, season three continues the coming-of-age story of Anne Shirley-Cuthbert, an outsider who against all odds, fights for acceptance, for her place in the world, and for love. Returning cast include Amybeth McNulty, Geraldine James, R. H. Thomson, Dalila Bela, Corrine Koslo, Lucas Jade Zumann, Aymeric Jett Montaz, Dalmar Abuzeid, Cara Ricketts, Joanna Douglas, Kyla Matthews, and Cory Grüter-Andrew. New this season, however is an independent, resilient Mi’kmaq girl named Ka’kwet who befriends Anne. To find the perfect ‘Ka’kwet’, Anne with an E producers and casting team conducted an open-call search across Canada. Two hundred and thirty candidates auditioned in person or via tape, from coast to coast. 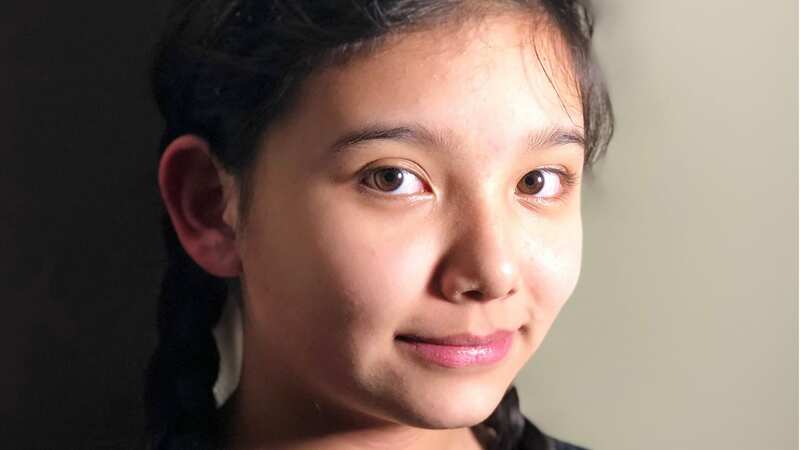 Shortlisted actors were invited to take part in an acting workshop in Toronto, where the producers and casting team landed on Kiawenti:io Tarbell, a Mohawk from Akwesasne. In addition to newcomer Kiawenti:io Tarbell, veteran actor Brandon Oakes (Diggstown) has been added to the cast. As the world of Avonlea continues to expand, Anne turns 16 – a momentous occasion which cements her desire to discover more about her birth parents and family history. But this new quest isn't comfortable for everyone, as Matthew and Marilla grapple with the fact that Anne may have a life outside of Green Gables. Meanwhile, the residents of Avonlea interact with a camp of members of the Mi'kmaq nation, causing tensions to rise – and deep bonds to be forged. The future looms large as the kids enter their senior year of school – some prepare for their college entrance exams, while others set their sights on more exotic shores. But first, everyone must survive the perils of romance, friendship, first love, first kisses, and much more. Sebastian and Mary settle into domestic life, while Gilbert dreams big about his future as a doctor. As Anne matures, she’s increasingly forced to deal with difficult topics — from gender equality to Indigenous rights — and learns that the fight to make the world a better place never ends. As the characters prepare to enter the twentieth century, some continue to look forward while others cling to more traditional ways, but one thing is clear – nothing will ever be the same again.